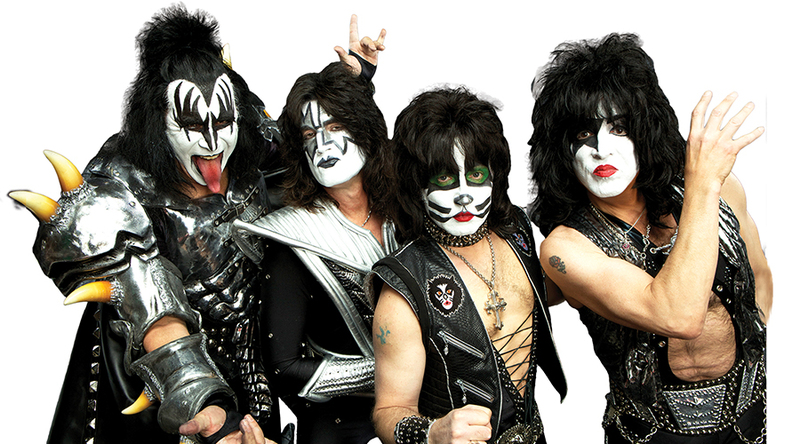 modmove | The KISS – End of the Road World Tour is coming to Australia! “… This will be the ultimate celebration for those who’ve seen us and a last chance for those who haven’t. KISS Army, we’re saying goodbye on our final tour with our biggest show yet and we’ll go out the same way we came in….. Unapologetic and Unstoppable,” said KISS.